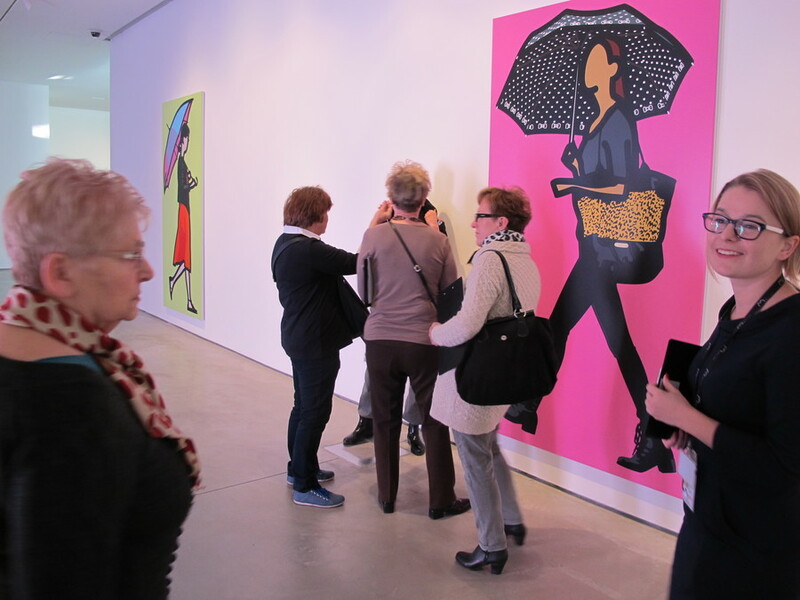 In the last week of November, MOCAK invites all seniors to free-of-charge workshops and guided tours. The action is targeted at organisations and institutions that service senior citizens or act on their behalf. Details and the timetable of the sessions will be negotiated individually with each group according to their suggestions and requirements. Please pre-register at: jarzynska@mocak.pl lub telefonicznie: 12 263 40 29.